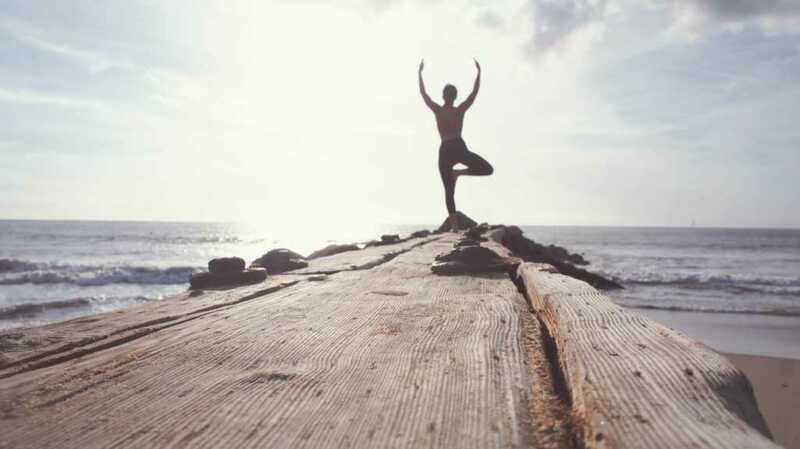 A megachurch pastor in Missouri is taking a strong stand against yoga in the Christian community, something that has become increasingly controversial over the past couple of years. John Lindell, head pastor of a 10,000-person Assemblies of God church in the Ozarks, spoke out against the practice in a sermon titled “Pursuing the Paranormal” in October. The Christian Post reported that Lindell addressed his congregation by warning them of the “demonic influences” that yoga brings into a believer’s mind, heart and soul. He warned of the Eastern mysticism that is found in yoga, connecting the practice to paganism, witchery, sorcery and astrology. Lindell pointed out that part of the reason he decided to discuss the topic of yoga in the first place was partially due to society’s growing obsession with the paranormal, and how this has allowed yoga to work itself into the everyday lives of many Christians. Lindell further argued that “Hinduism is demonic,” stressing why Christians should stay away from the practice in the first place. “To say the positions of yoga are no more than exercise are tantamount to saying water baptism is just aqua aerobics,” he said. Not only has yoga become a mainstream, and often a glorified practice, in mainstream culture, but it has also become widely accepted in Christian circles. He pointed out that this acceptance is a sign of the “post-Christian” culture we live in. Many Christians would argue that you can separate yoga from its Hindu roots, but Lindell argued that this is impossible. The James River Church website even lists resources for members to further understand what is fundamentally wrong with yoga. “Participating at any level is potentiative [sic] the opening of your life, your home, your situation to the demonic,” he warned. He also went into detail on a simple, innocent-seeming yoga pose: sun salutations. What most people don’t know is that sun salutations were actually created to worship the sun god Surya. So each time you complete a sun salutation, you are giving credit to the sun god. “That is what all of those are doing. You are welcoming the sun god,” Lindell said. Lindell also took time to explain the “sexual connotations” that come from the lotus position, another popular yoga pose. Lindell is not the only influential Christian who has denounced yoga as fundamentally un-Christian. As Faithwire has reported in the past, conservative blogger Matt Walsh has come out strongly against the practice. Al Mohler, the president of Southern Baptist Theological Seminary in Louisville, Kentucky, has also taken a staunch stand against the practice.